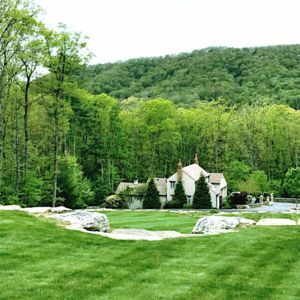 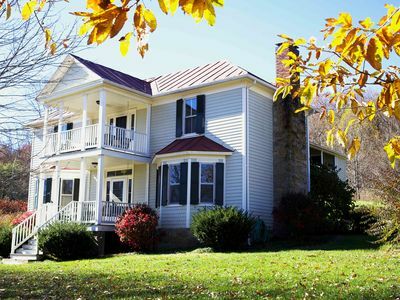 Welcome to Riverside House, a peaceful and secluded retread netled in the Virginia countryside! 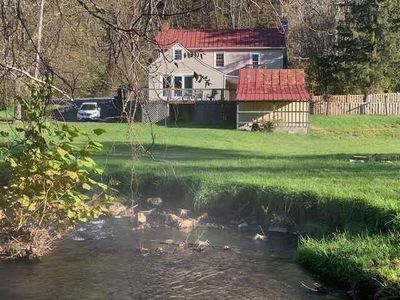 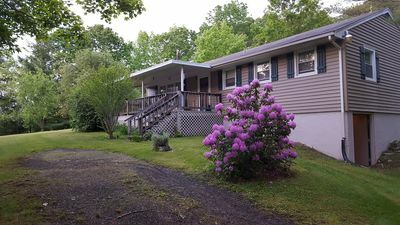 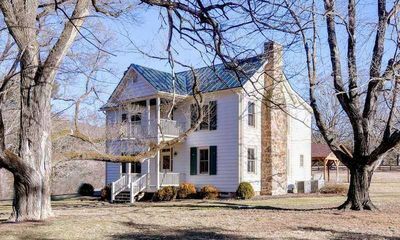 Located directly across the road from the Cowpasture River, you'll have a picturesque view and some of the finest fishing/swimming in the area. 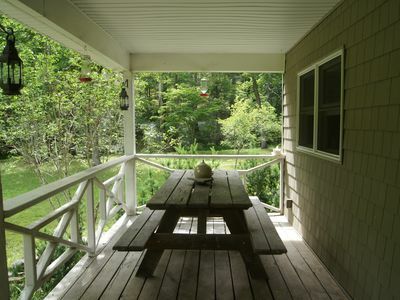 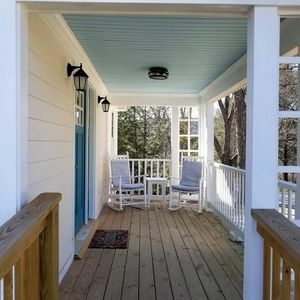 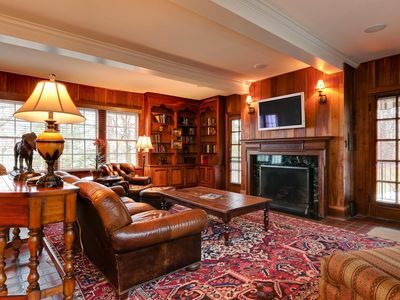 Hugged with porches, the house has ample areas to enjoy the scenery or to just curl up with a good book. 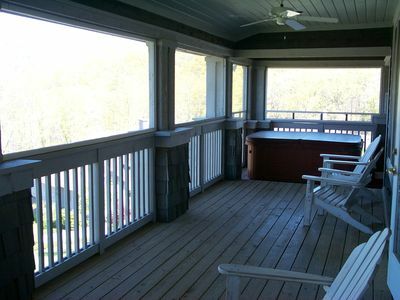 The 5 spacious guest rooms are elegant and feature private bathrooms. 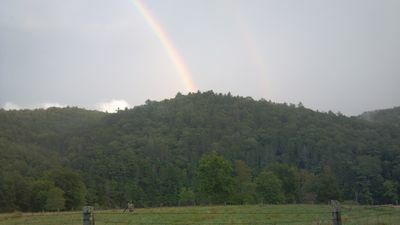 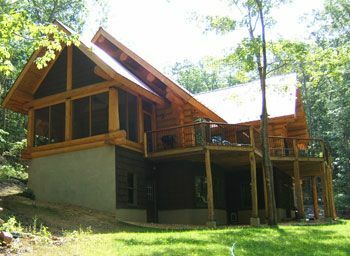 The property is connected to Fort Lewis Lodge, a full service country inn. 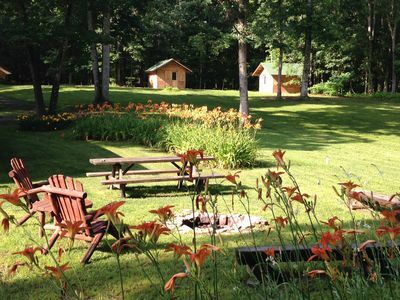 Activities include fishing, swimming, hiking, biking, canoeing/kayaking or just relaxing and taking in the views. 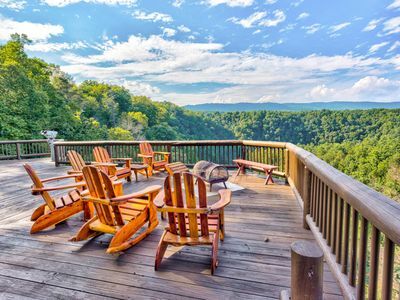 A Relaxing Piece of Heaven! 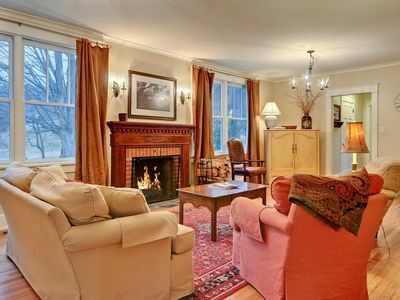 The Tannery is an Historic Gem! 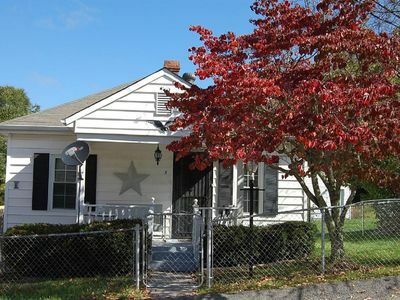 Historic cozy cottage located next to the Old Dairy Complex. 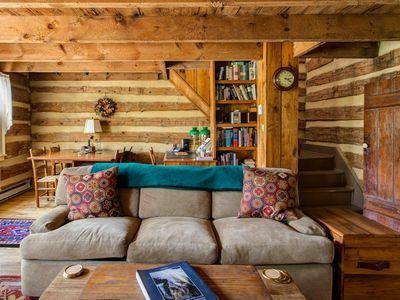 Rustic log cabin with beautiful antique details. 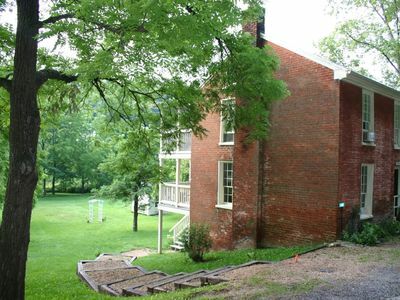 Beautiful Historic Manor at the Homestead Preserve in Bath County. 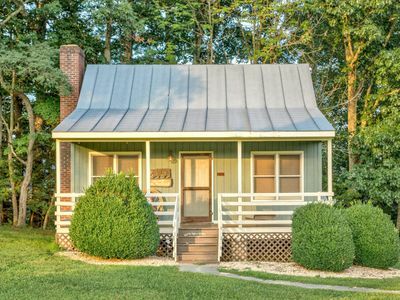 Traditional camp experience in Hidden Valley, Warm Springs, Virginia. 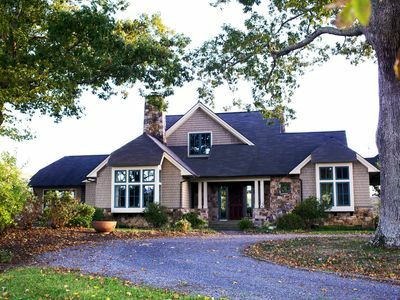 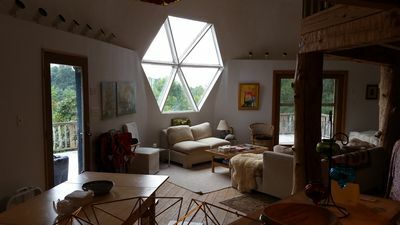 Modern farmhouse at Meadow Lane - 500 acres along Jackson River - Peace, Love, Trout! 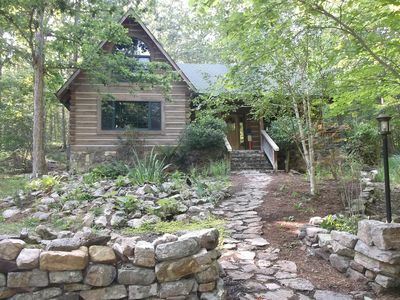 One of a Kind Log Home Tucked Away in the Woods!